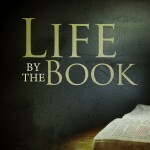 We’ve entitled this series, Life By The Book because we need to be people who order our lives according to the Book. If we lived according to the Word of God, our lives, homes, families, and churches would be very different. Pastor Jim begins a new series through Psalm 119…. Do you have a desire for the Word of God and to be transformed by it? Pastor Jim teaches even through life’s trials, God is still good. Through reading the Bible, we understand our instructions from God. Pastor Jim continues our study through Psalm 119. Allow God’s Word to get in you. In order to know how to live this Christian life, you need to read the Word of God. We are taught how to love the things of God and hate the things against God. We can trust, love, and believe everything in the Bible. The best way to pray, is to actually pray! 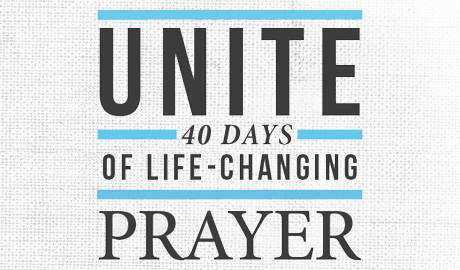 In order to have worldwide revival, we need to ask for personal revival. We discuss the value and worth of the Bible.